Sony is ending all Vita GameCard production by the end of the 2018 fiscal year. Sony announced they are officially stopping the production of physical PS Vita games according to a new report from Kotaku. While the production of physical games is coming to a close, Sony made sure to ease the worries of Vita fans by confirming that digital game distribution will continue. At least for the time being. In preparation for the end of Vita GameCard production, Sony has asked that all Vita product code requests be submitted by June 28, and that final purchase orders be entered by February 15, 2019. 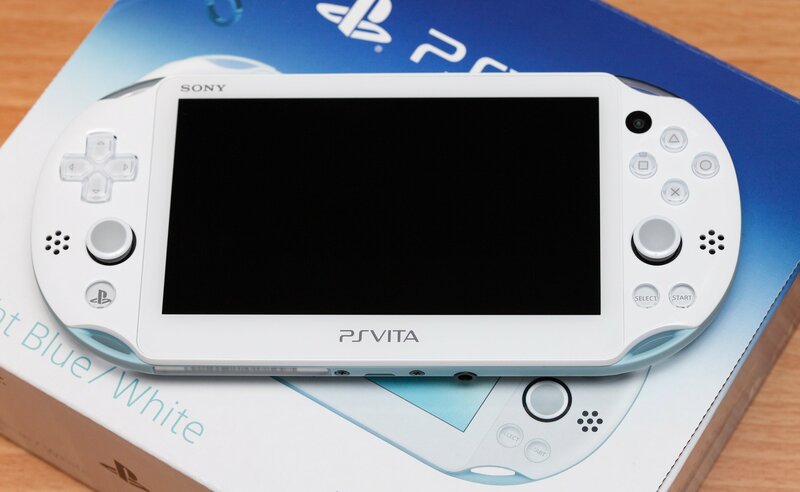 This news undoubtedly marks the beginning of the end for the PlayStation Vita. The handheld first launched in 2012 but failed to find firm footing, especially when competing against the likes of the Nintendo 3DS and recently the Nintendo Switch. Despite this, the Vita has maintained a steady following in Japan thanks to its diverse collection of JRPGs and other niche Japanese titles (including indies). With indie games finding homes on the Switch, though, the Vita’s ability to stand on its own has dwindled even further. Whether the fate of the PS Vita spells the end for Sony’s attempts at mobile gaming platforms remains to be seen. In retrospect, the poor performance of the PS Vita feels more like a case of good idea, bad execution. Now that the Vita seems destined for retirement, we hope to see new ideas from Sony in the near future, particularly in regards to the mobile gaming market. After all, it’d be interesting to see if Sony can create something capable of going toe-to-toe with the Nintendo Switch. What do you think of Sony’s decision to end production of physical PS Vita games? Were you a fan of the PS Vita? Let us know your thoughts down in the comments below!